Airtel has come up with a strategy to get more subscribers, the telecommunication network has rolled out the cheapest so far and added an added feature to it – YouTube streaming. Just like 9mobile, Airtel has made the YouTube streaming available only at night. 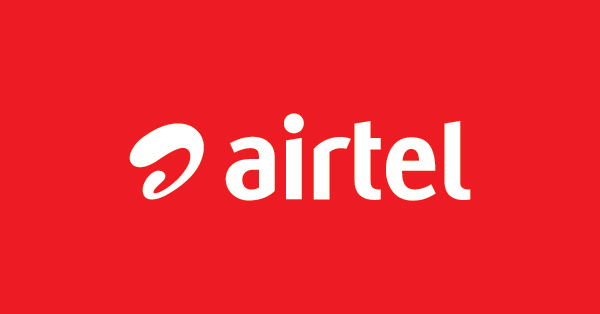 The data package is doubtable as many customers complained of quicker data consumption in the Airtel unlimited data subscription. No much talk needed, i’ll give you the code to the new Airtel subscription that comes with free YouTube streaming. All of the data subscription below has a duration of one month. So dial *323# and follow the selection menu selecting any of the packages that suits your pocket.